Dollar rallies on the expectation of 3 rate hikes in 2017. EUR/USD broke 1.05 key support and hit 13-year low. Is it a good time to Sell EUR/USD now? 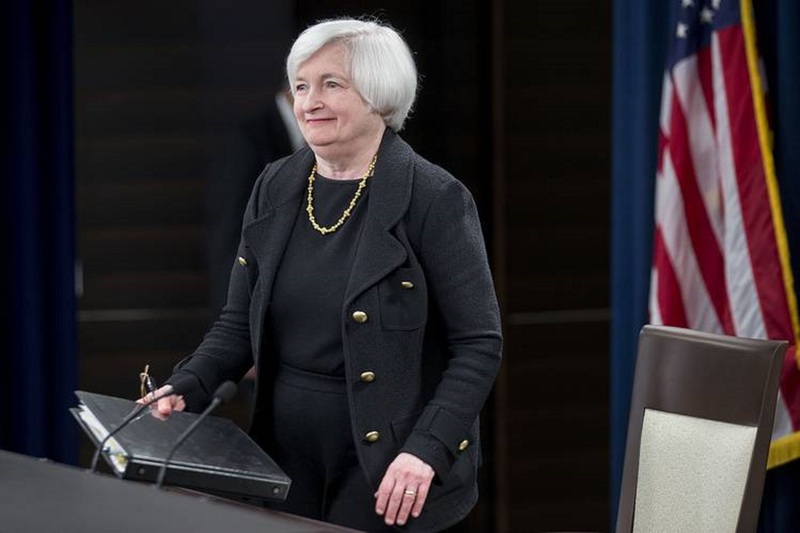 We are counting down to Fed’s first and the last rate hike in 2016. Will EUR/USD break 1.05? 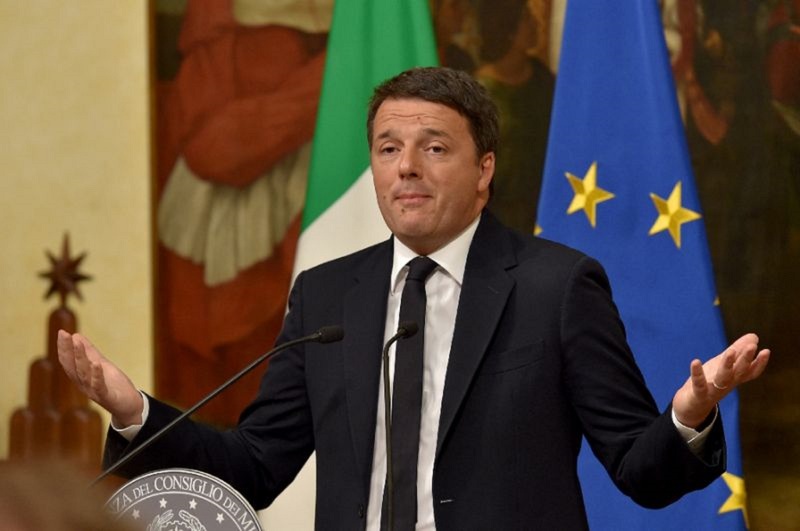 Renzi quits after losing the referendum. 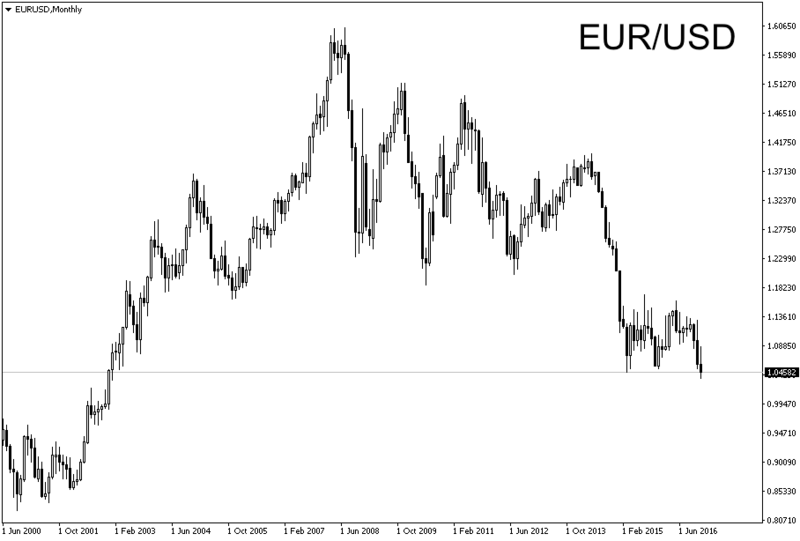 EUR/USD heading towards 22-month low, will it break 1.05? 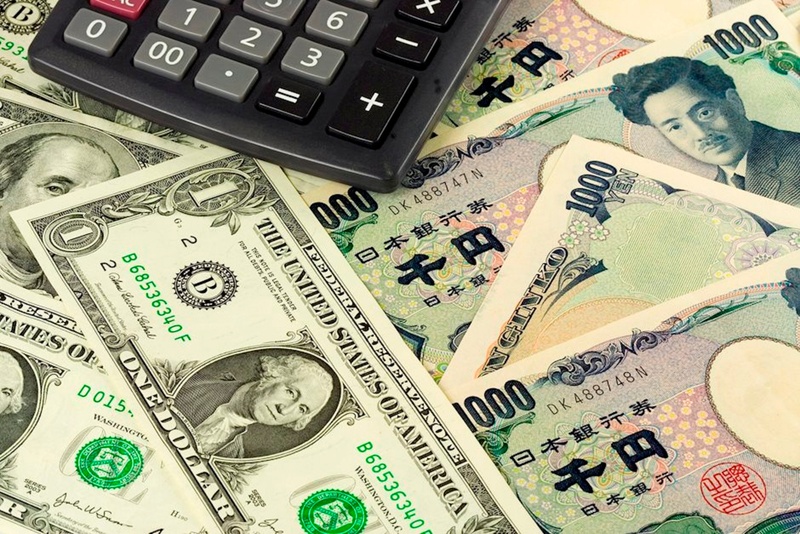 USD/JPY just shy of 114, will it go higher? 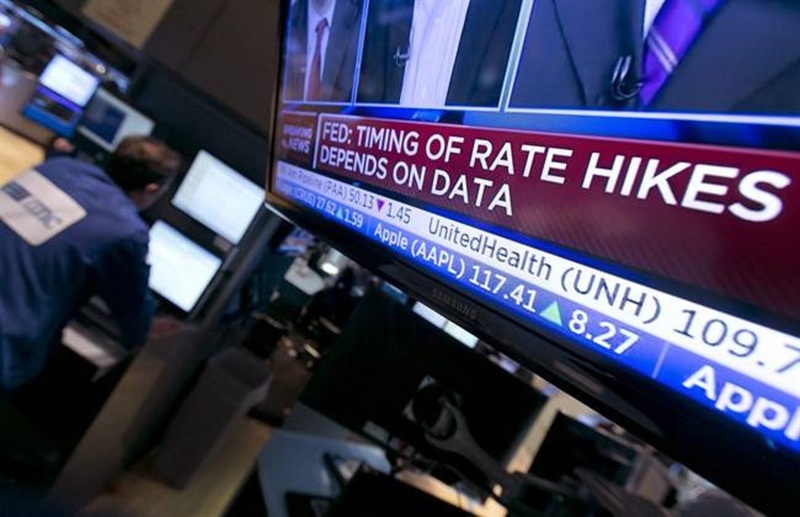 Market is pricing in a confirmed rate hike by the Fed in December. USD/JPY went very close to 114. Will it go higher? Is it a good time to enter now? Hope of a December rate hike by Fed is high. Possibility of “Frexit” and possibility of Italian Prime Minister stepping down plagues Europe. Will the EUR/USD head towards parity?